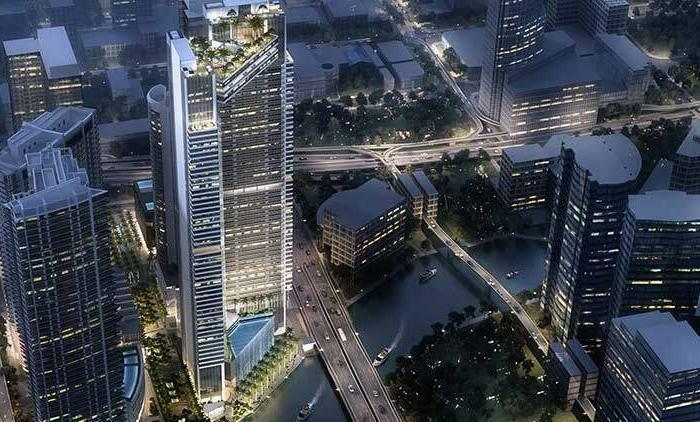 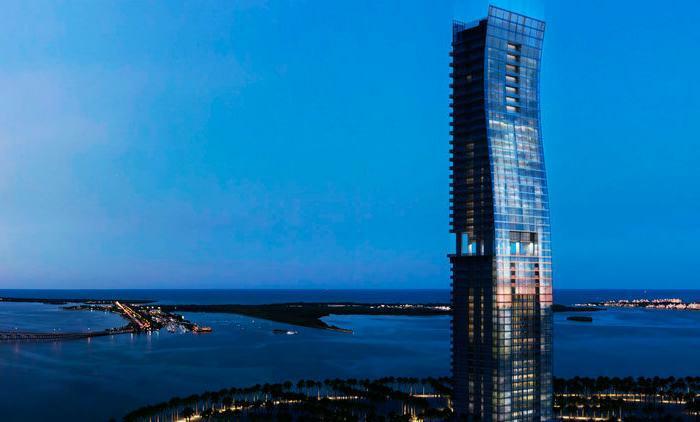 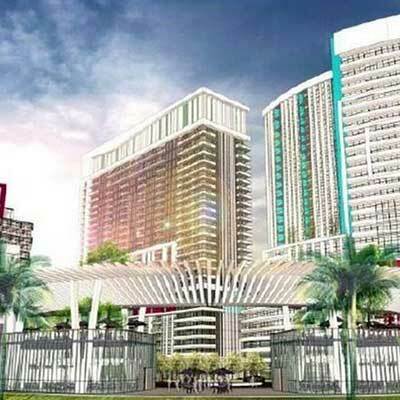 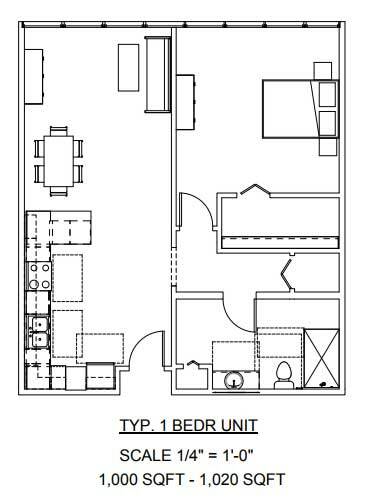 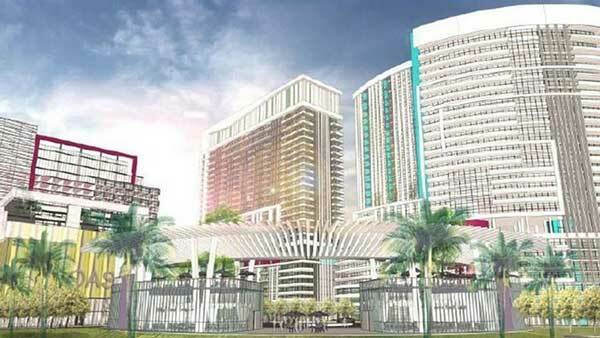 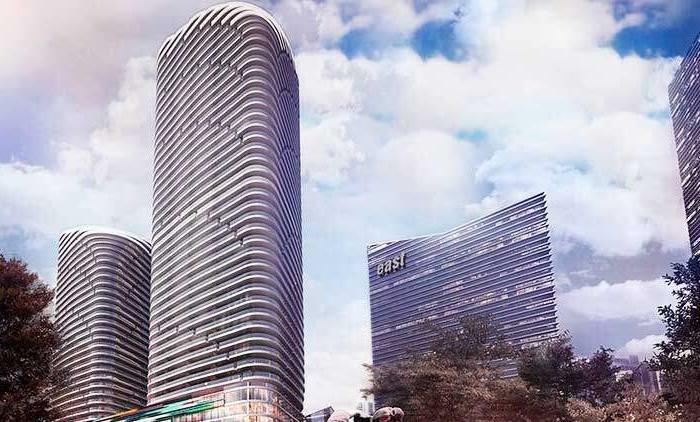 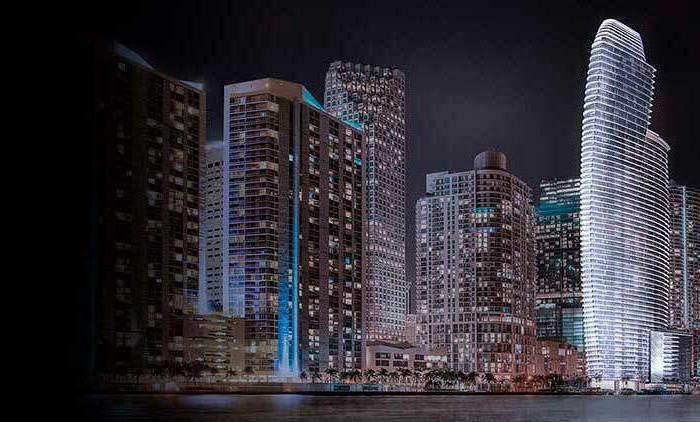 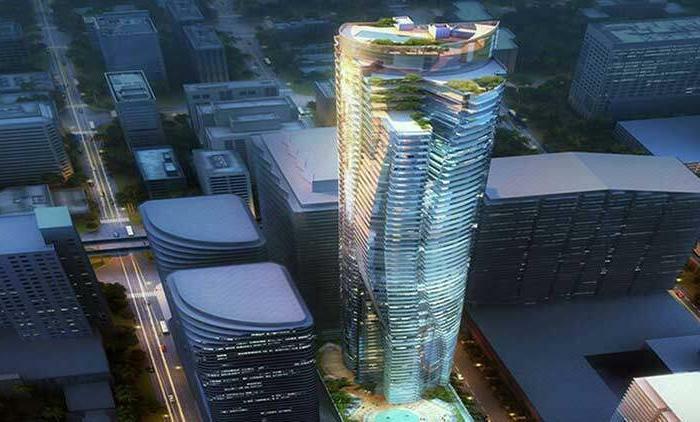 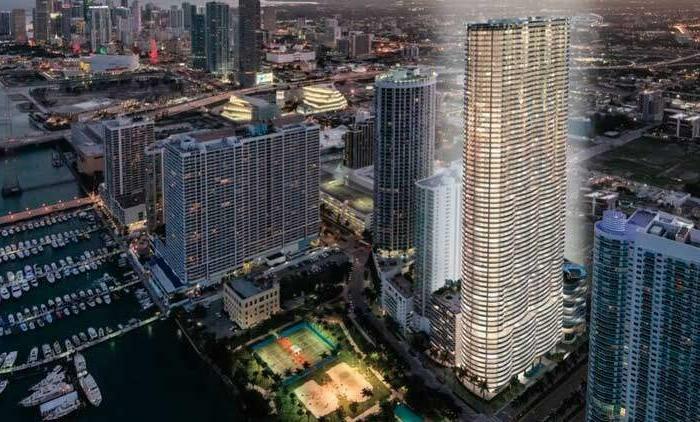 It calls for twin 26-story towers with 500 condo units; a 19-story hotel with 200 rooms; a 10-story office tower; and a one-story building of shops and a restaurant with rooftop dining. 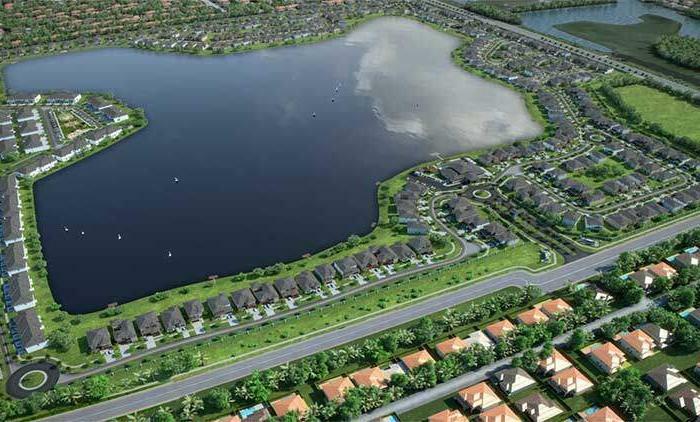 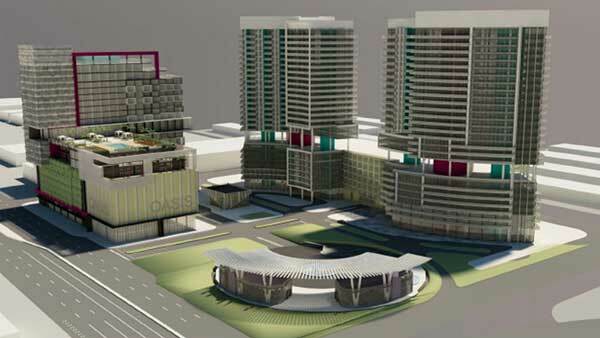 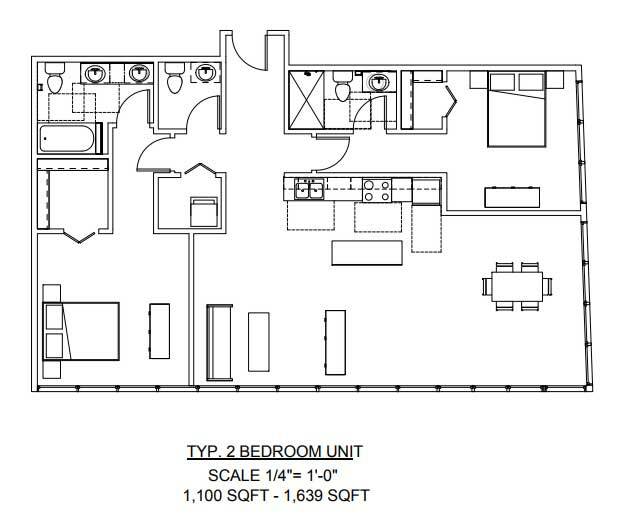 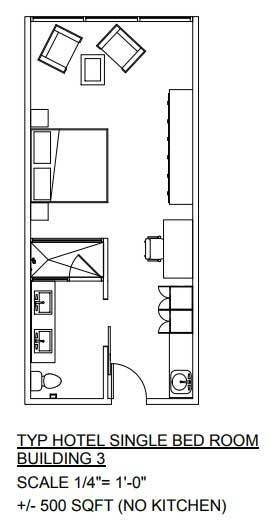 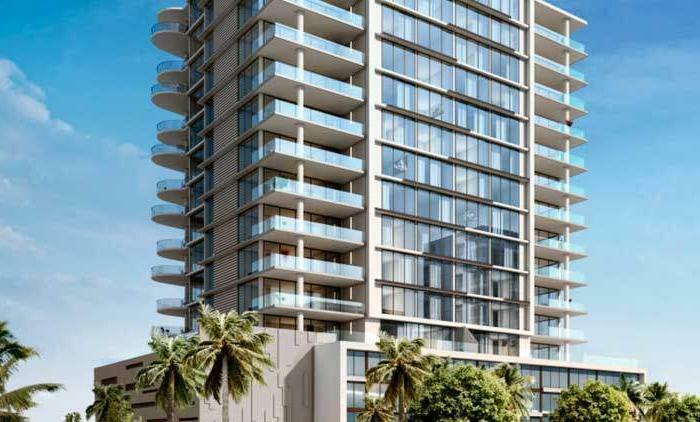 The project had a 35-story height limit, but the developer plans to build 26 instead – a decision that won praise from Commissioner Michele Lazarow. 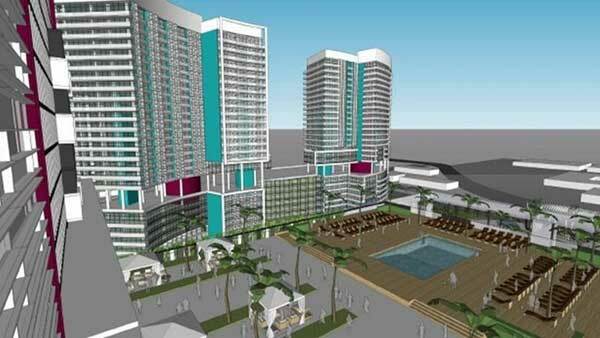 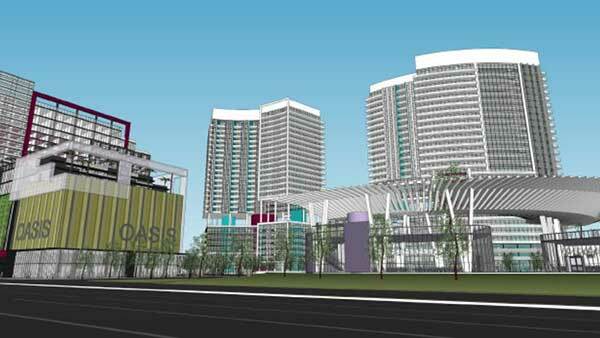 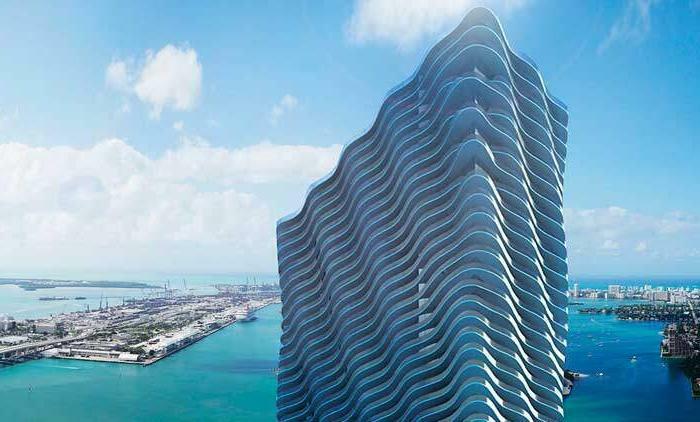 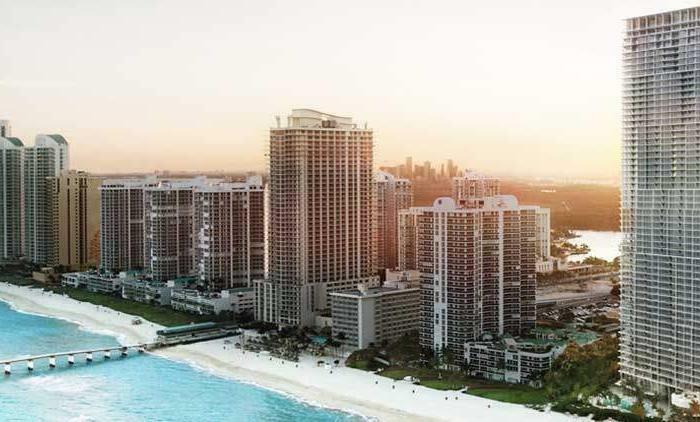 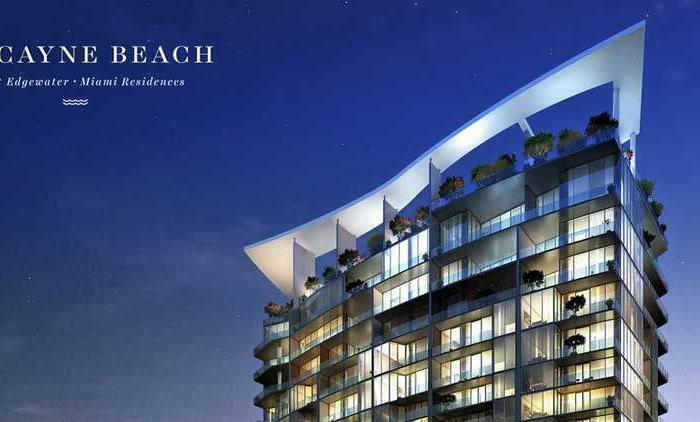 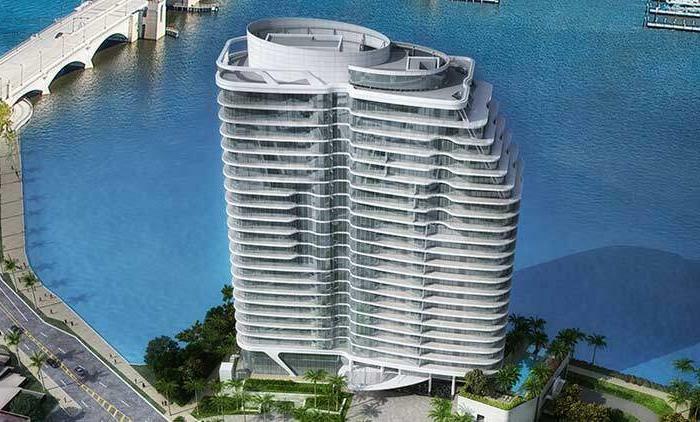 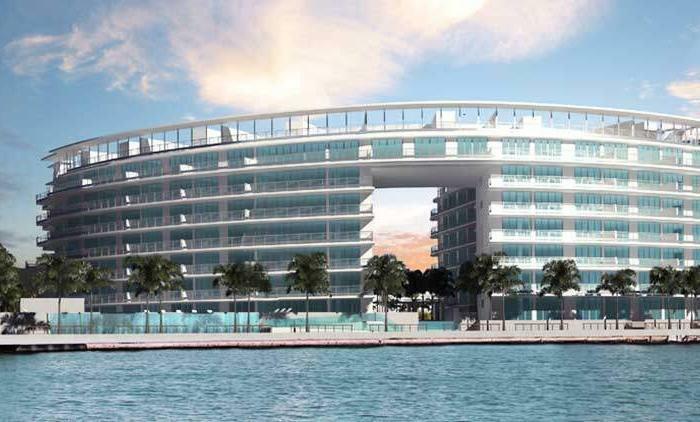 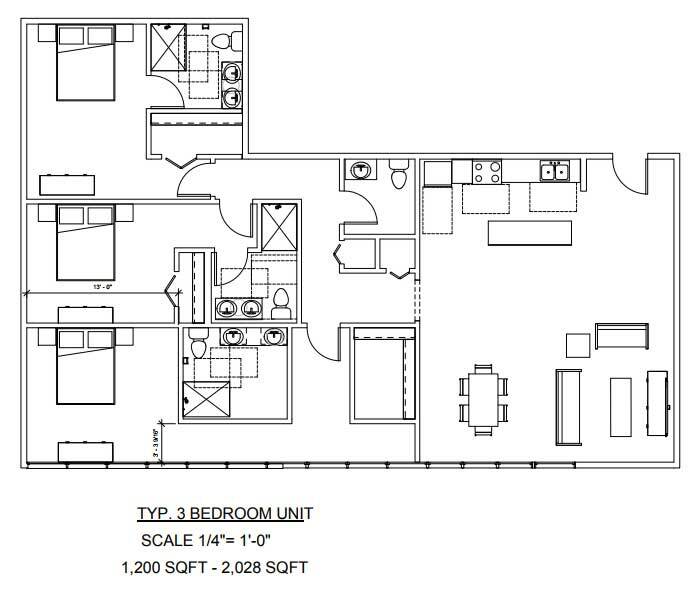 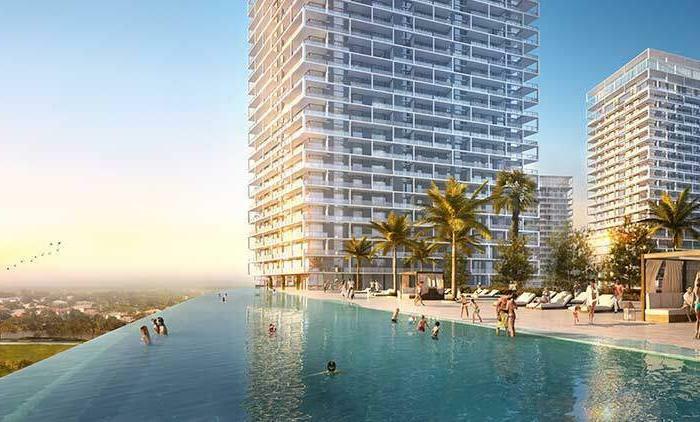 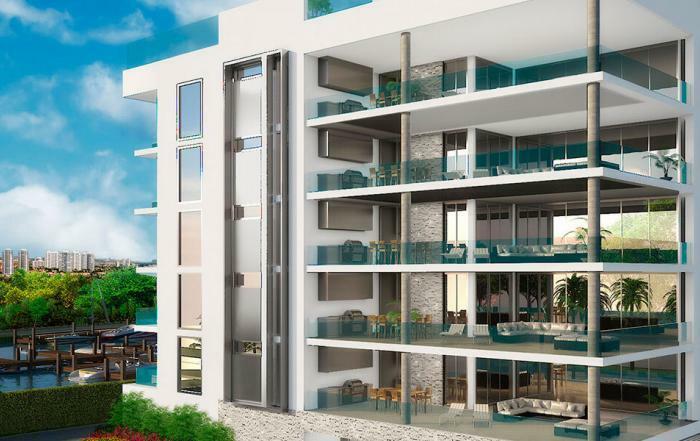 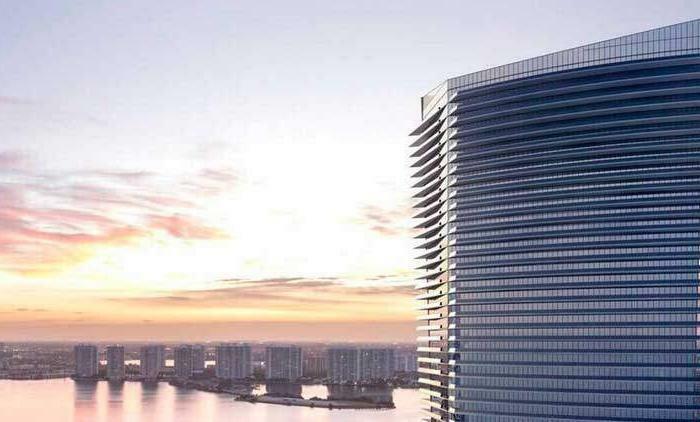 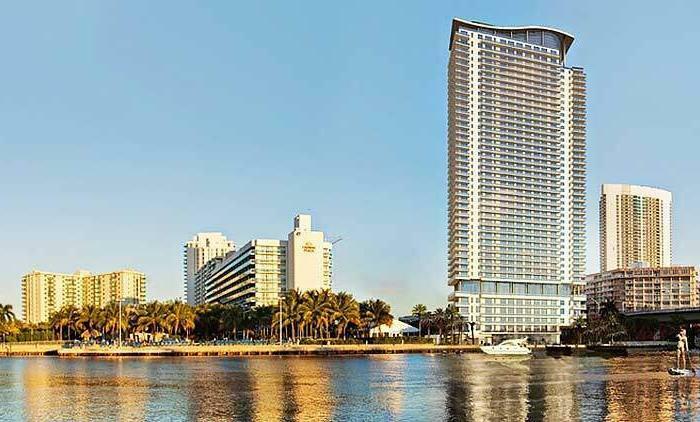 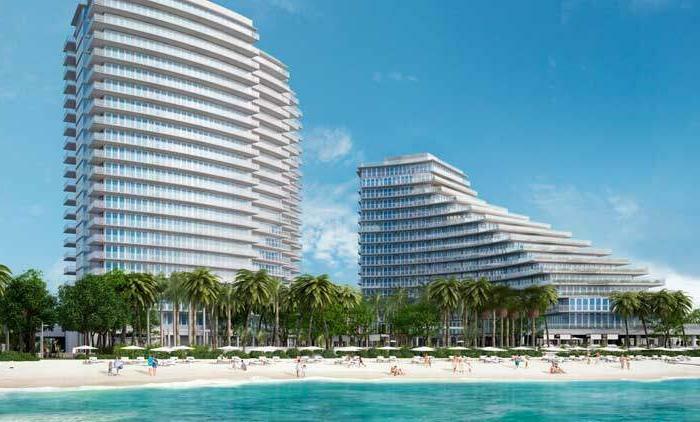 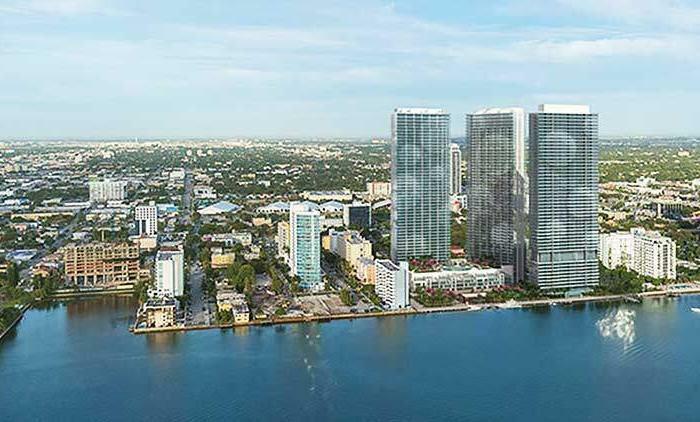 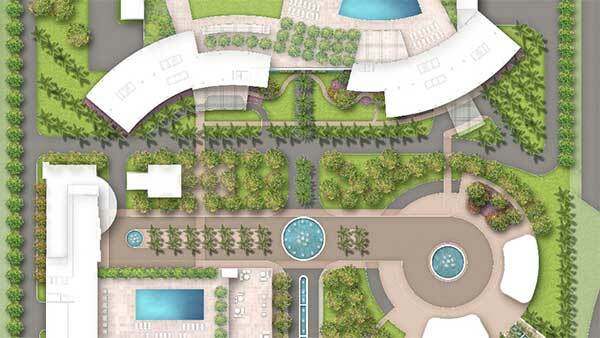 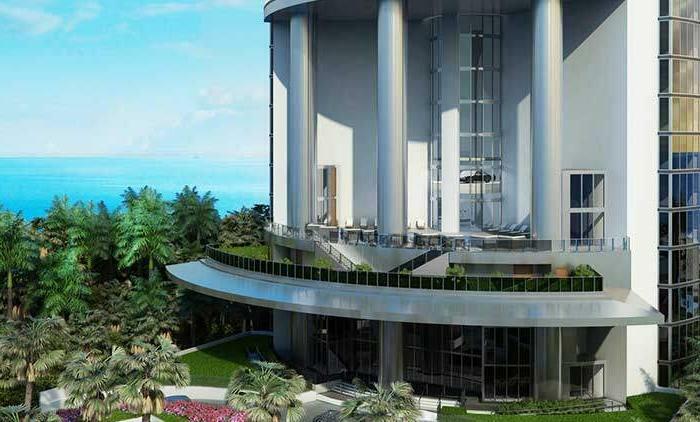 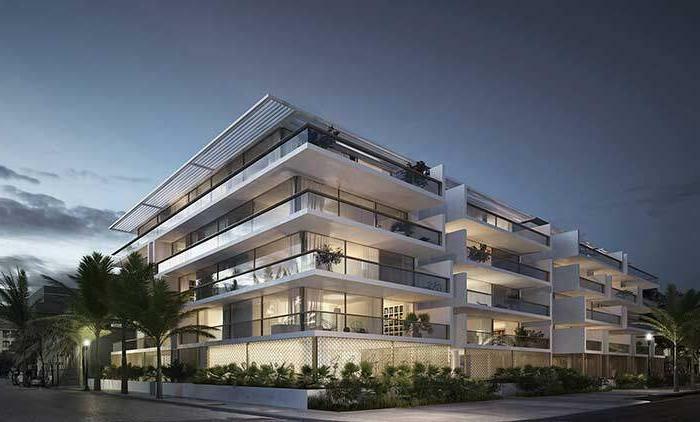 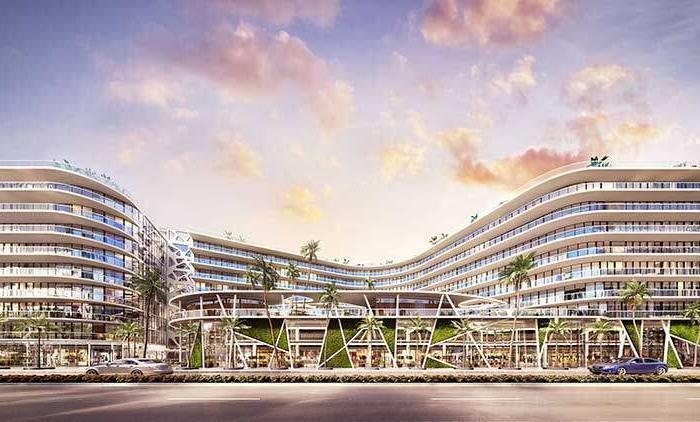 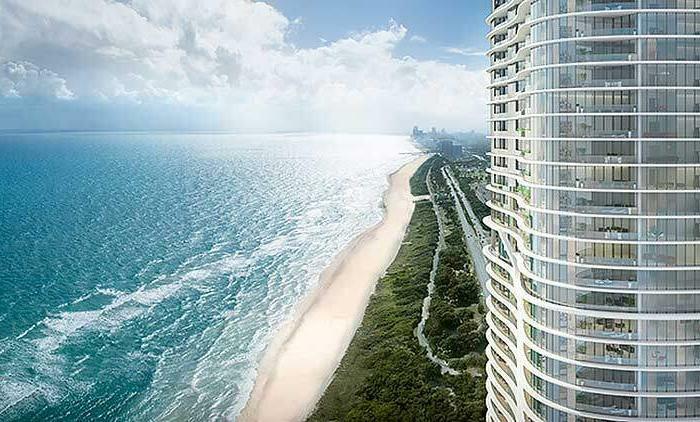 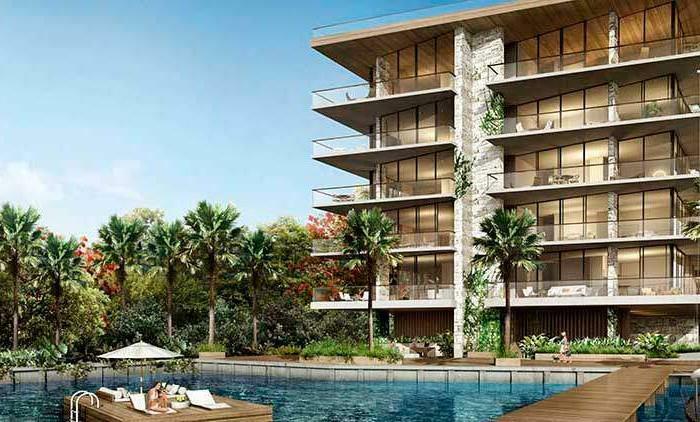 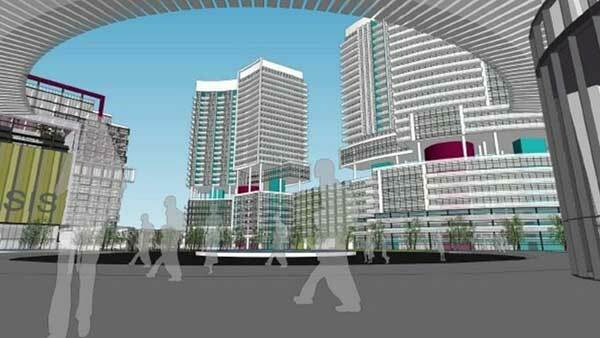 This is part of a development boom in Hallandale Beach that includes projects such as Beachwalk, Hallandale Artsquare, Gulfstream Point, Chateau Square, the Nine Hundred building, and several residential towers on the Diplomat Resort & Spa’s golf course.